The two Cavaliers make their debut in different chapters. Granted, it's a one chapter interval, but it's still there. The Red Cavalier (Sully) is female. Traditionally, both Cavaliers are usually male. During the course of this hub, I will give an overview of Sully, her base stats, her base growths, skill list and other aspects. Looking for the Green Cavalier? 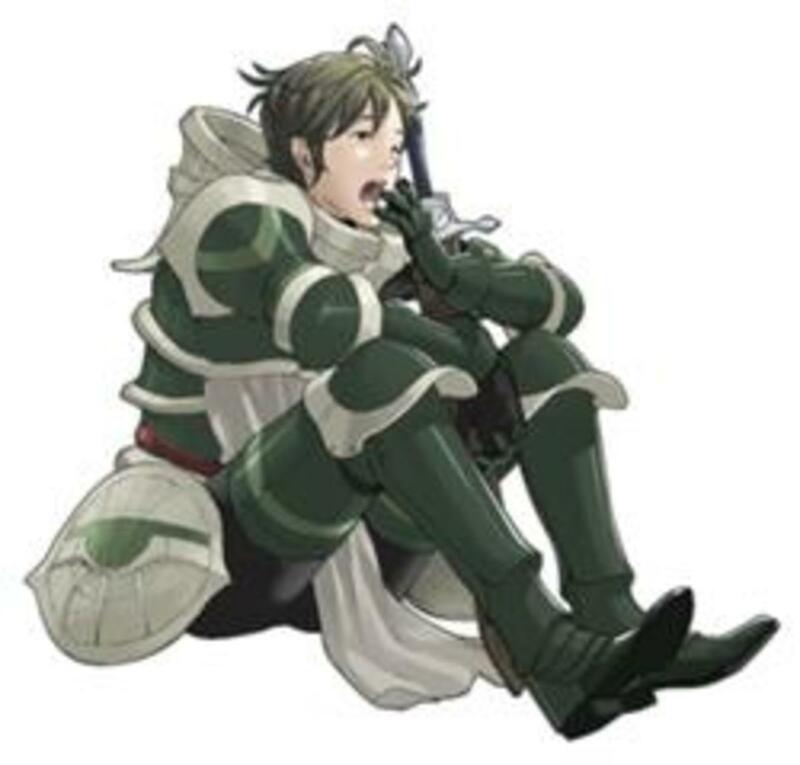 Well, I have also written up a hub for Stahl, who is the second Cavalier you get in Fire Emblem: Awakening. If you want to read up on him and haven't done so already, click on any part of this sentence! As mentioned in the Introduction, Sully is the Red Cavalier of Chrom's Ylissean Guard. She is boisterous and has the mouth of a sailor. 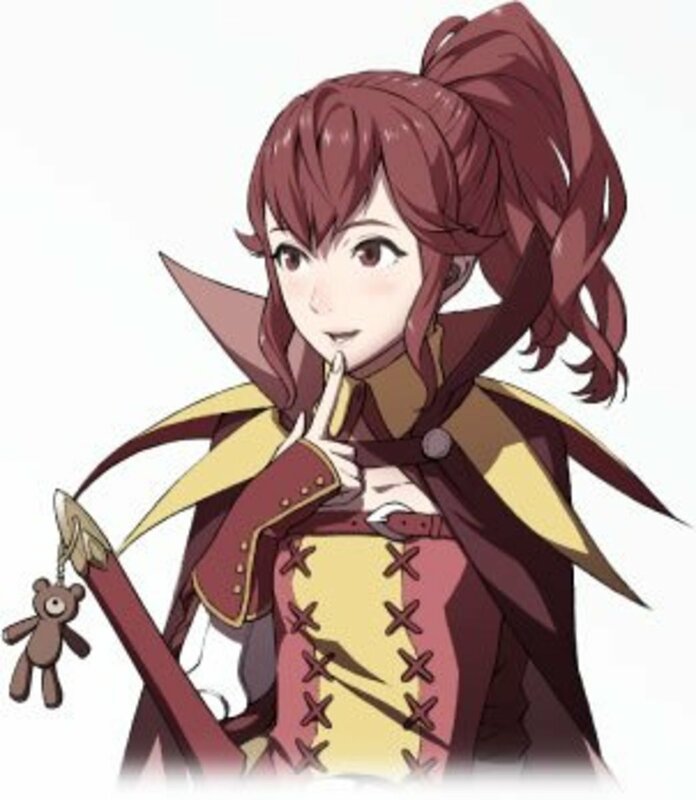 In fact, in this Teen rated game, she has the largest percentage of curse words (obviously, the lighter ones teenagers have probably heard before, so don't worry too much, parents) of any character. She is strong-willed and fights to protect what she believes in, but deep down she has a soft spot for those people she cares about. Where can I get Sully? 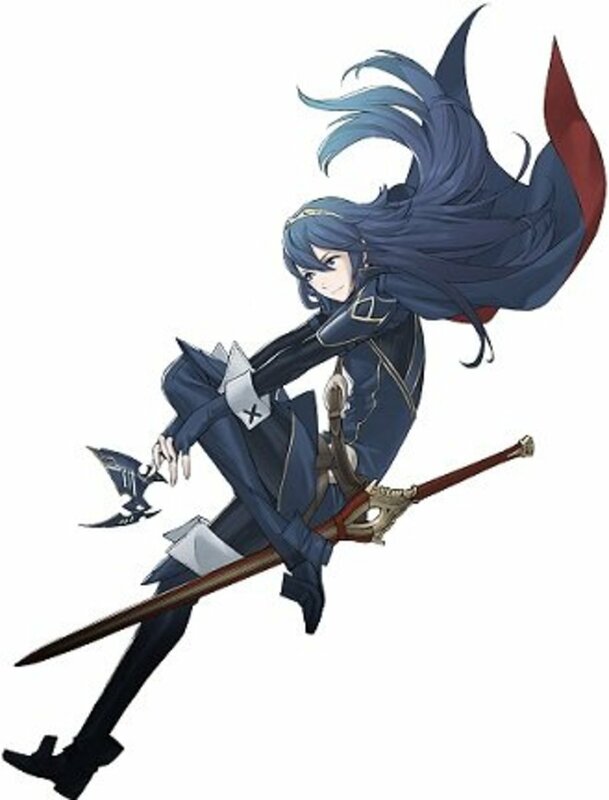 She appears on the second turn of Chapter 1, along with Virion. She automatically comes under your team's control, so no need to send someone to recruit her. Why should I use Sully? As a Cavalier, she tends to have slightly above average growths. While mounted units tend to take steep penalties in rough terrain (mostly desert and forests) she will have more movement points in flat terrain, which makes her quite useful when you need to block a certain location fast. Also, Cavaliers are the only early game class that can use two weapon types, so she brings a certain amount of versatility to the table that most other units can't. Who is better, Sully or Stahl? While this question probably has an actual answer, you're most likely asking this question to bench the worse choice. I would humbly ask you not to do that. In fact, during my playthrough I married the two of them together. They are quite useful on their own, and even more useful when Paired Up with one another. Should I use a Second Seal on Sully? I personally wouldn't. She's just fine as a Cavalier and I personally enjoy using her as a Paladin. So, does Sully make a better Paladin or Great Knight? Well, it depends on whether you want to maximize or compensate for her growths. 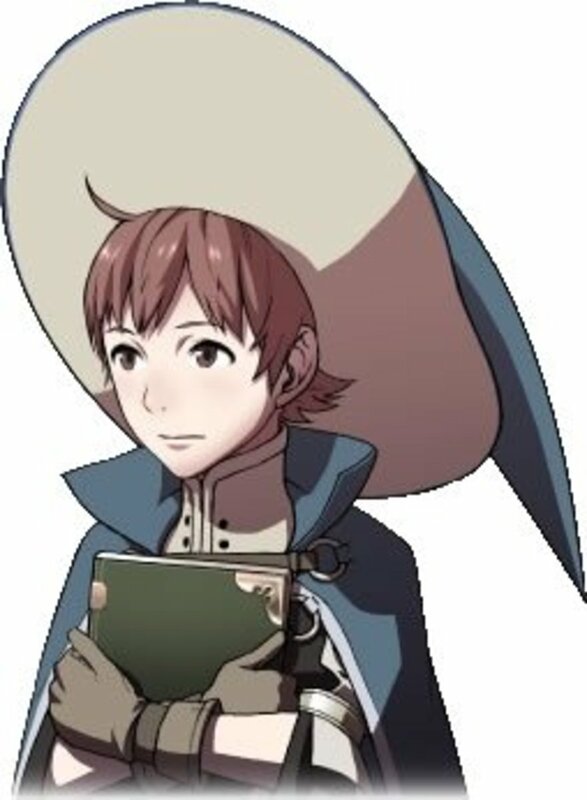 As compared to Stahl, Sully has greater Skill, Speed, Luck and resistance, but inferior HP, Strength and Defense. If you want to maximize the efficiency of her growths, she'll make a great Paladin. 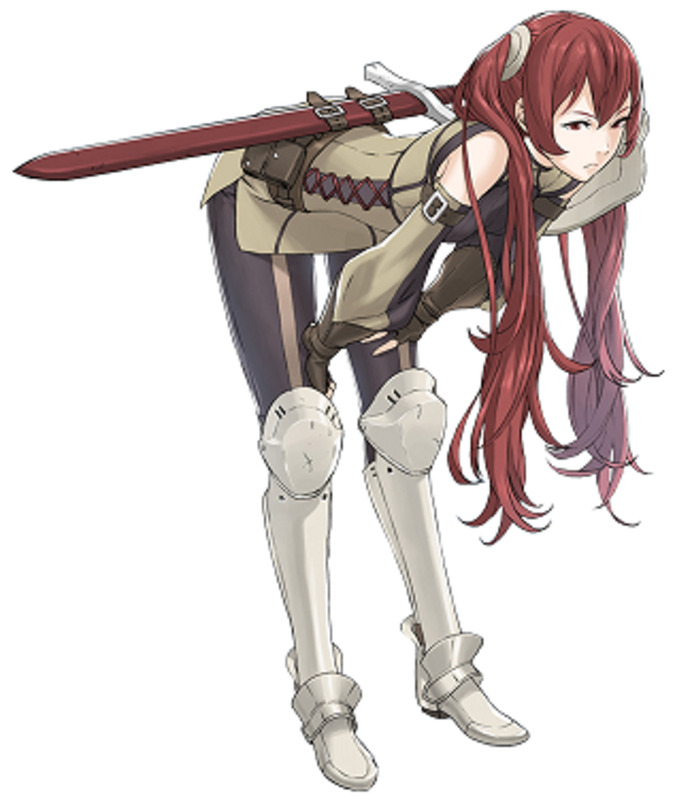 However, if you want to compensate for her deficiencies, she'll make a better Great Knight. Matter of fact, Great Knight Sully and Paladin Stahl have nearly identical growths. Really, it's up to you what you wish to do. However, I decided to make a Paladin Sully and she happens to have more defense than my Paladin Stahl (yeah, I don't get it either). As you can see from the table above, Sully has the most potential Defense growth if she remains as a Cavalier and promotes to Great Knight. However, Great Knights have one less movement than Paladins and have inferior Skill, Speed and Resistance when compared to Paladins. Again, it's up to you what you want to build Sully, as the long-term effects of the growth differences should be minimal. I personally prefer the extra movement point as Movement is not a stat that levels up under normal circumstances. As you can see from the table above, you can't really go wrong with either of the promotion choices for Cavalier. It should have been expected that Great Knight would have the more offensive of the two class skills, given its greater emphasis on physical damage and defense than Paladin. From a broader point of view, Paladins are somewhat better as solo units, and Great Knights perform better when supporting an allied unit. With that said, I personally prefer Aegis to Luna, but your mileage may vary. Sully is good at exploiting the weapon triangle since she can use two of the three melee weapon types. If you see a lot of axe users, use Swords. If you see a lot of sword users, use Lances. Cavaliers have a lot of movement, so they're good for forming an advance unit to seize a chokepoint before it is overrun by enemies. As balanced as Cavaliers are, don't hesitate to Pair Up Sully with another unit. Her even spread will translate into good all-around Pair Up bonuses for the main unit. Be extremely careful around enemy units that have weapons that deal effective damage to mounted units, such as Beast Killers. 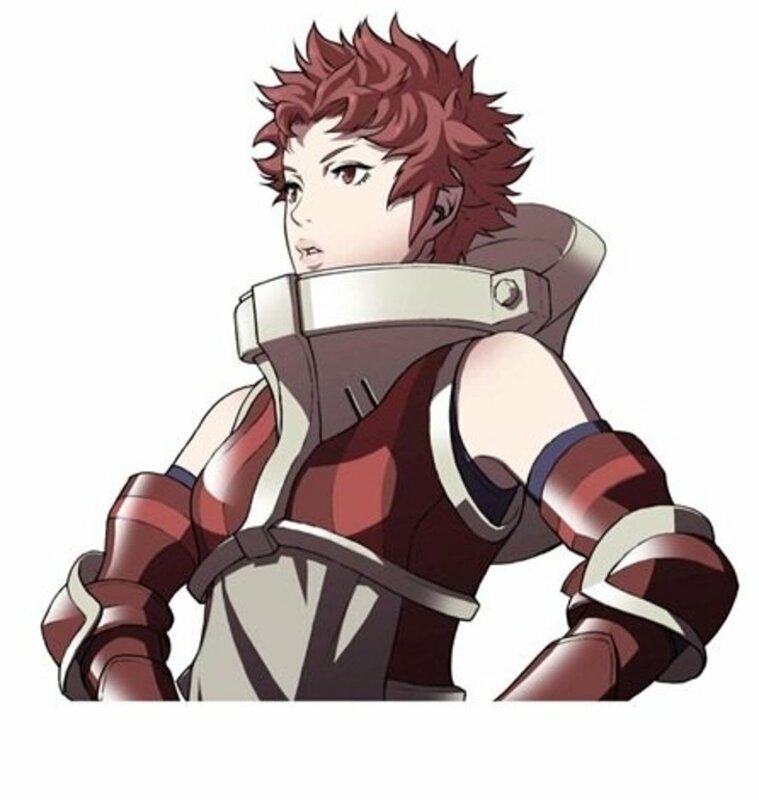 As a corollary to the above, another reason why I prefer Paladin Sully to Great Knight Sully is that the latter is also considered armored, making her vulnerable to Armorslayers and Hammers, as well as the aforementioned Beast Killers. Now, it's time to list the final table of this hub, wherein I mention what supports Sully can have. 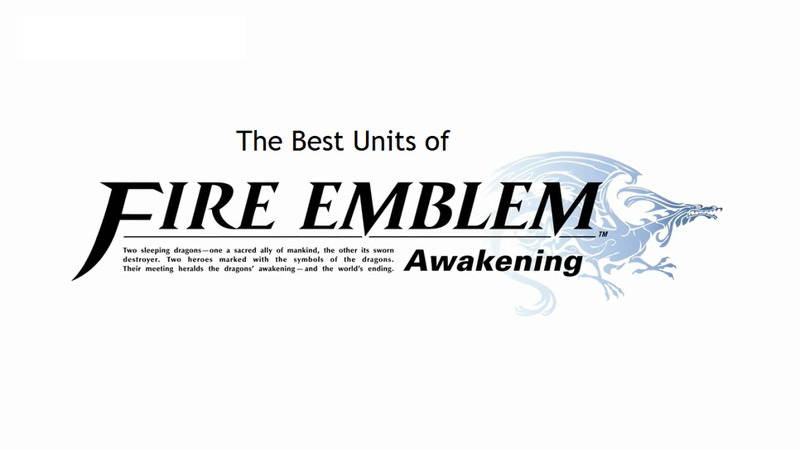 As you may expect, the following table will be spoilers if you have just started playing Fire Emblem: Awakening. In that case, feel free to skip to the conclusion below that table. Do you use Sully on your team? In conclusion, Sully deserves a spot in your team, at least until some of the more specialized units start coming into play. However, that doesn't happen until after you beat Chapter 11, so Stahl and her should have lots of fun together. 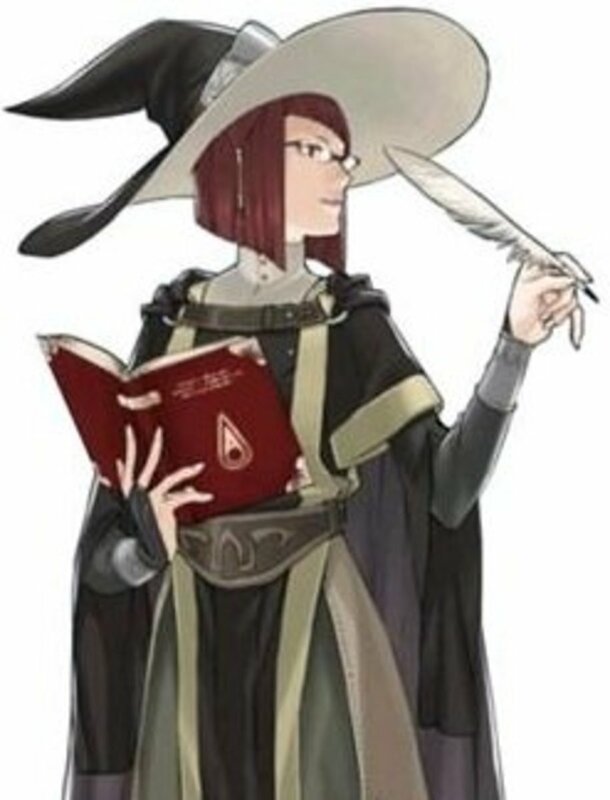 Cavaliers are a well-balanced class that can do lots of things, so for that reason alone I personally like to use them (they are my second-favorite base class in Fire Emblem: Awakening, to be honest). Feel free to talk about Sully and things related to her in the comments section. Also, don't hesitate to ask questions if something in this hub is unclear! For me, I had Sully go up to level 18 cavalier before going Paladin, but ended up switching her quickly to Wyvern Lord, and then after reaching the cap switched her to great Knight. As for Stahl, I went w/ Myrmidon after some levels as Cavalier, then SwordMaster, got Astra, then Assassin.